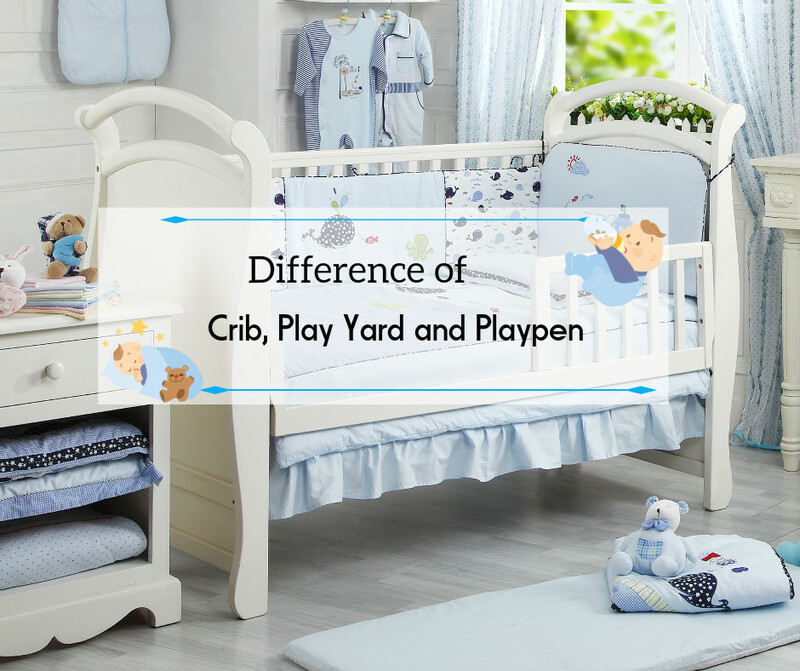 What's The Difference of Crib, Playpen and Play Yard? Are you wondering what is the difference of crib, playpen and playard? Which is the best for our babies? 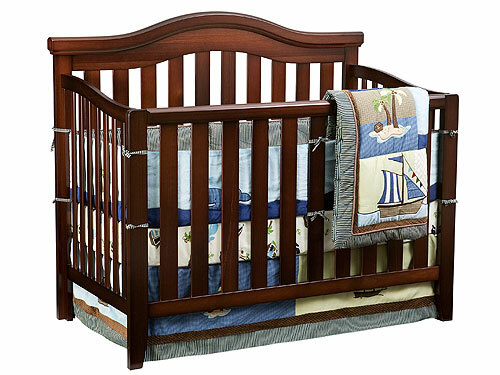 Baby crib is the most common bed for newborn or babies. It is commonly called a cot in British English, and in American English, a crib or, far less commonly, a cradle or stock. 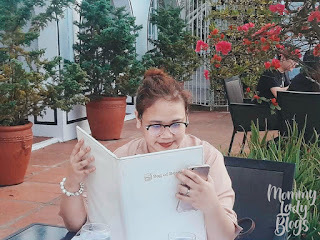 When I was still pregnant, I was planning to buy a play yard instead of crib basing from the other mother's experience. Like my Auntie, she was not able to use the crib at all because she is co-sleeping her baby. However, my mom told me that it's better to have a crib because babies learn earlier to stand in crib than a play yard. 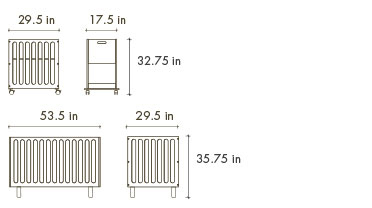 The most popular type of baby crib this day is 5-in-1 convertible crib. The 5-in-1 convertible crib converts to a toddler bed, daybed and to a full-size headboard and footboard. It's quite pricey compared to a regular crib but if your child has its own room, this will be very useful. 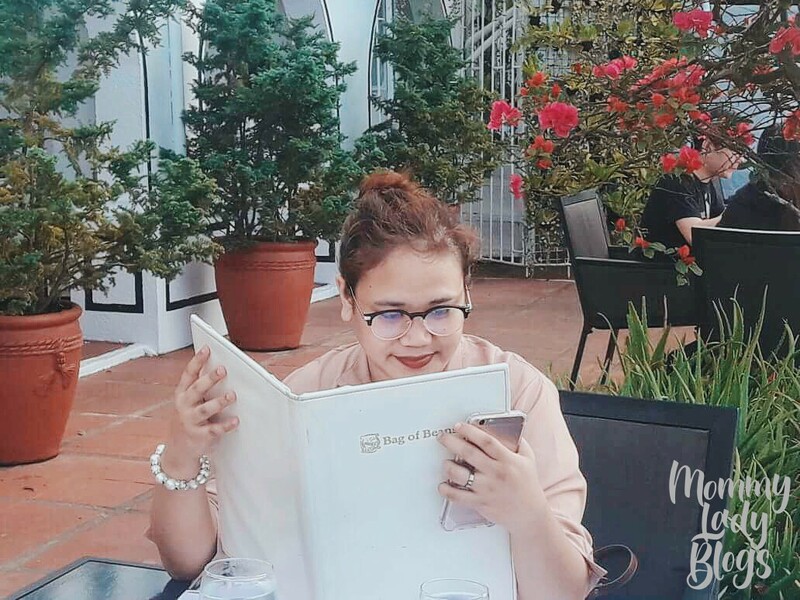 I bought my baby's crib last April for P7999, see my post here. 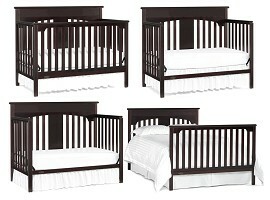 Baby crib range from P5,999 - P16,000. If you still want to have a wooden crib but you're in a tight budget, I found a shop through online that sell cribs for a minimum price of P2,700. Click this link to check their products. They have a shop at Caloocan and St. Francis Square. My friend bought one and they don't have any problem with it. Play yard is the most convenient and affordable for baby's bed. It has come a long way, morphing from the metal-framed "playpens" of yore to their modern incarnation as a do-it-all baby product. Today's play yards provide a safe place for your baby or toddler to sleep and play, whether you're at home or traveling. A lot of play yard this day includes a changing table/napper changer which is pretty convenient when changing the diaper or clothes. One of the popular and trusted brand is Graco however, it's a bit expensive than the others. One reason mommies buy play yard instead of a crib is you just have to fold it, put in the bag and you are ready to go. It is recommended for couples who love to travel. I bought mine recently from Baby Fair for P2,400. It's a Disney play yard and I bought it half of its price. Me and my husband decided to buy this because our baby is getting a little bit active each day and he always hit his head on the sides of the crib. We already put bumpers around it but still, he bumps his head or his mouth which is quite alarming. I don't want to wait for my son to get hurt or have bruise before changing his bed. Another thing is, my baby didn't learn to crawl and stand in his crib. Most of the time he learned it on the floor. If you would like to buy a Graco playpen for a very affordable price, you can always check Lazada or this shop (Mommysays PH) I found online. 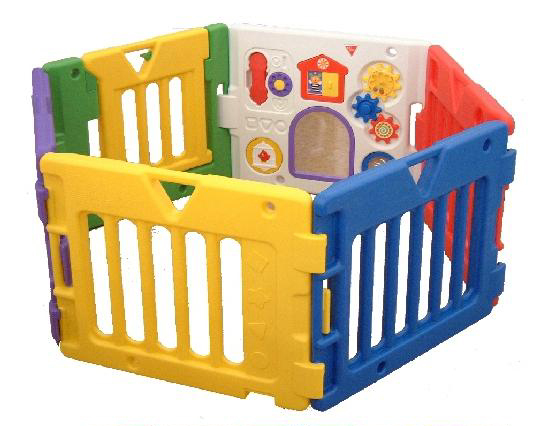 Playpen is suitable for toddler which serves as barriers to protect him from going to places or reaching things not safe for him.A playpen is a piece of furniture in which an infant or young toddler (typically those less than 35" tall and 30 lbs) is placed to prevent self-harm when her/his parent or guardian is occupied or away. I don't have any plans to buy a playpen in the future but if in any circumstances that we need it, I think we will be considering buying for it. This is a little bit expensive too in malls so let me give again a name of the shop (Momsavers143) for affordable playpen which I found through online. I hope I help you to decide which furniture or baby bed you need to buy for your little one. How about you mommy, what baby bed do you have? Share your opinions and thoughts about this. I'm sure your niece will love that. Thanks for dropping by. So informative. With a lot of products out there, it is so confusing for new moms especially to identify which is really a necessity. Thanks for sharing! That's true mywondermom. I experienced this kind of confusion too when I was still pregnant. Thanks for reading my post. A great information for upcoming moms to be. =) Thanks for sharing your ideas. It will be useful when your baby goes from learning how to sit up to walking but sometimes baby are being impatient too. Great read! We have a hand me down Graco play yard and we love it! That's really nice that you have a hand me down play yard. I was waiting for someone to hand me down so I can save money. We feel secured pag wooden crib ang gamit ng mga newborn to infant babies naten. I have a crib for bunny, but now it is just a place for her stuff. We only got it for 2000 in a furniture shop near our place and it is convertible similar to the one you shared above. Wow, that's so nice. Perhaps you can share it to us so other mommies can have an idea too. I was also confused between crib and playpen when I was still pregnant. 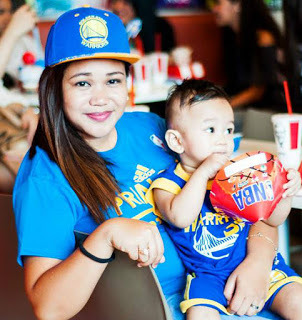 Pareho naman sila ng gamit hehehe. Thanks for sharing this sis, super helpful for mommies-to-be! You're welcome sis. I was confused too before. Thanks for dropping by. Hmmm... I always thought playards were playpens. Good to know! love the playyard! It can be quite expensive to get all these for the little ones, good thing some companies also came up with cribs that can also double as playpens! Truly, a great value for money! That's true. Our generation is continuously inventing furniture that can save us money but more convenient for us. 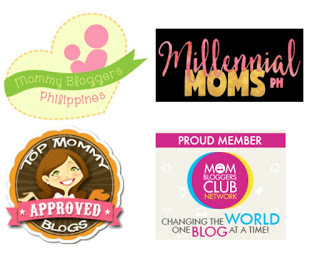 What a good blog you have here, and you share a newest info about the baby cots and playpen. Thank you for share baby items and this topics is my interest. 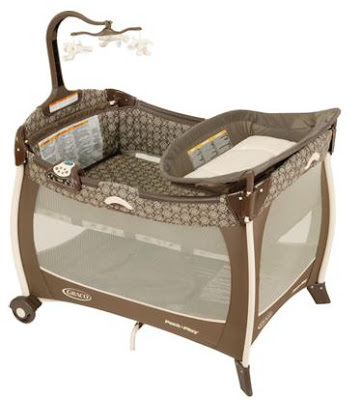 Types of Baby cribs can be Bassinet Cribs,Alterable Cribs/Convertible cribs,Travel Cribs,Portable Cribs,Standard Cribs. But I like Convertible cribs most. I guess cribs are better for baby health. Great and useful article! Very informative. Thanks so much!